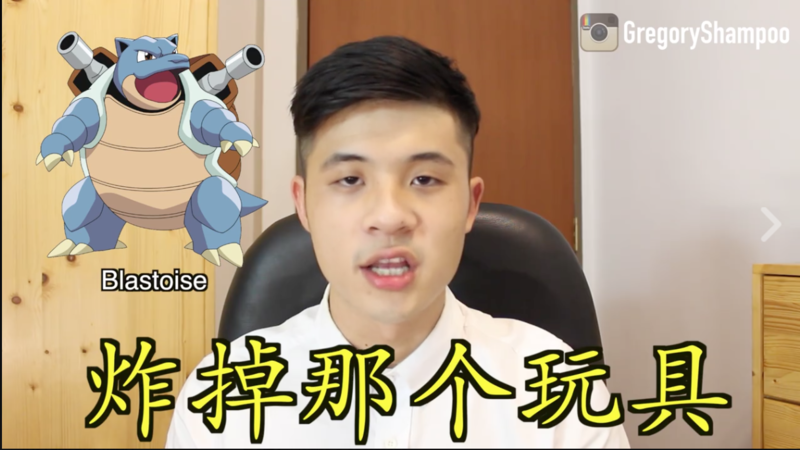 As much as we appreciate good translations with nuances and context intact, there is still a special place in everyone’s hearts for the hilarity that ensues with literal translations. 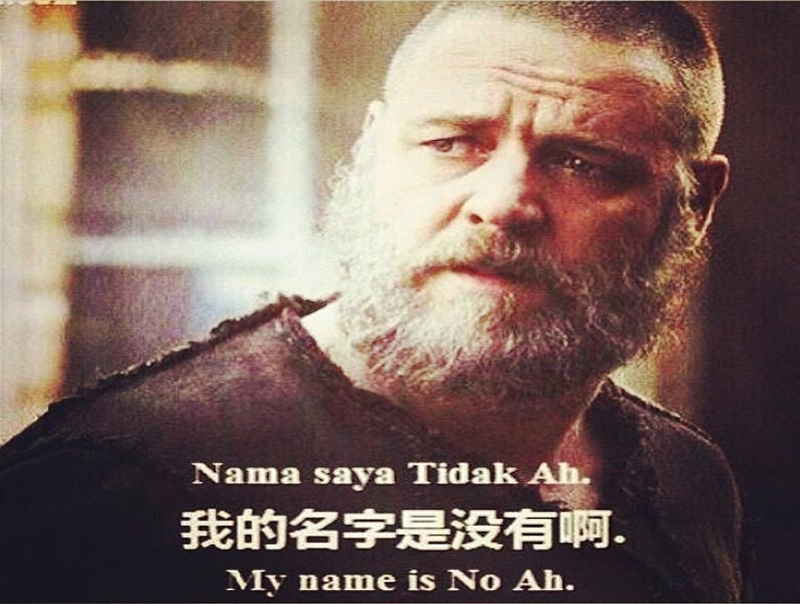 In Singapore, the large majority of us are (more or less) fluent in two languages, with one being English, so translations to and from the language are definitely not an issue. The 45-second long video has hit the funny bones of many, and has been shared over 8,400 times since its posting just 14 hours ago. 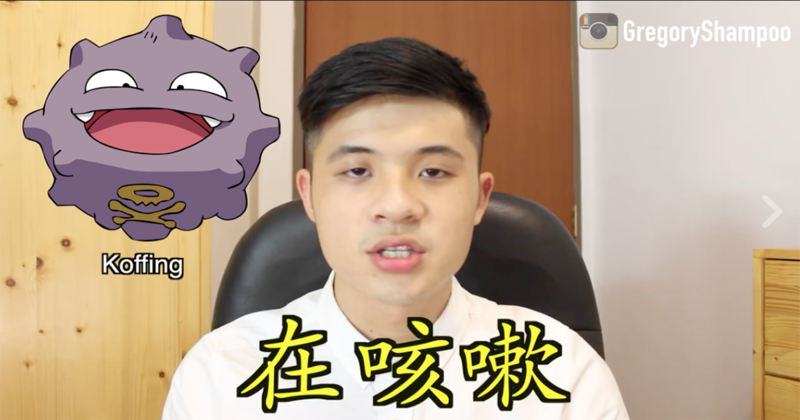 What’s also interesting to note is that the Pokemon names we’re used to are actually different from their Japanese origins – for example, Jigglypuff is プリン (purin), and Charmander is ヒトカゲ (hitokage), so Japanese fans might find the way we refer to Pokemon funny too! 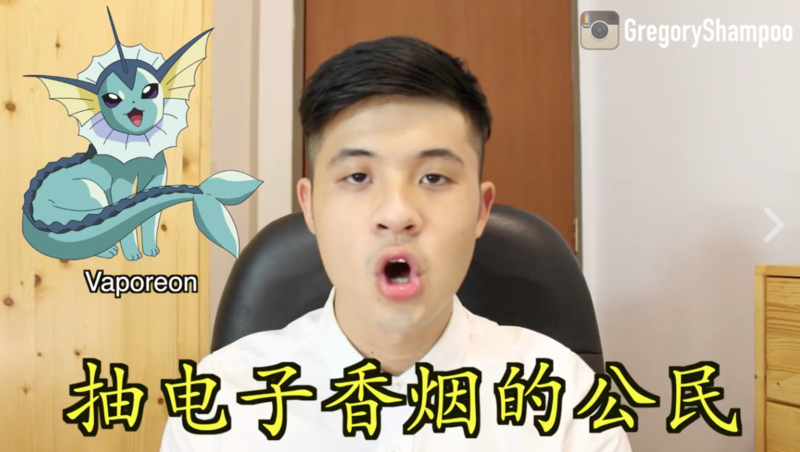 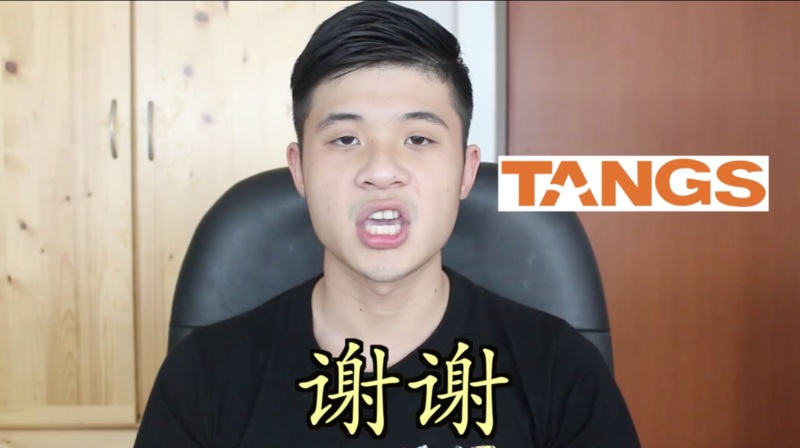 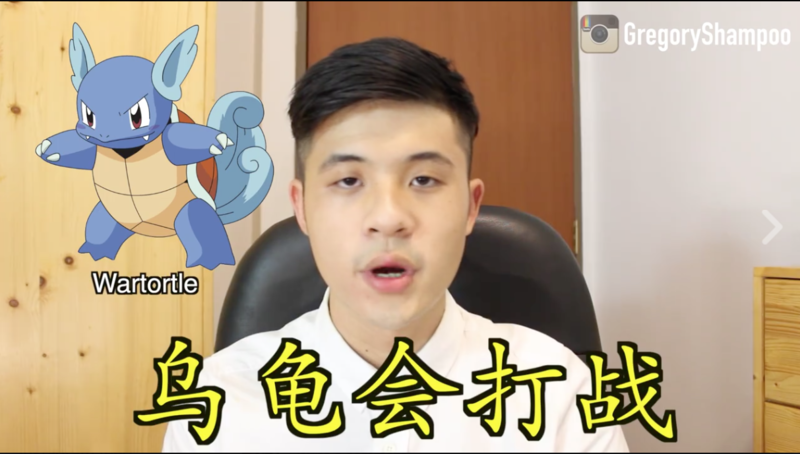 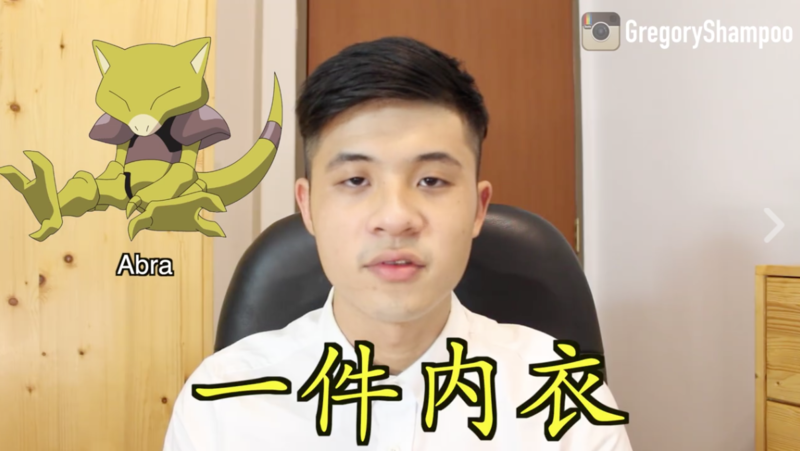 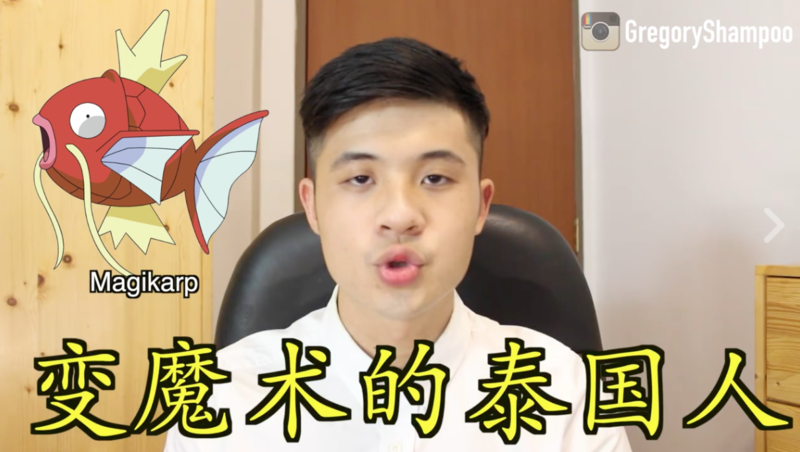 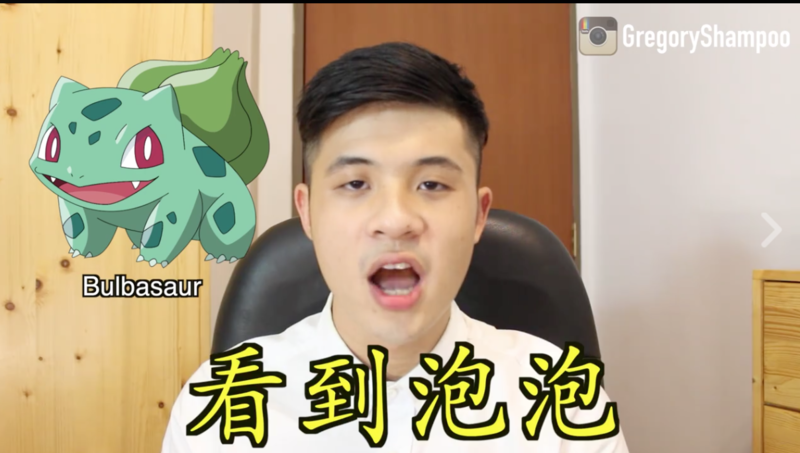 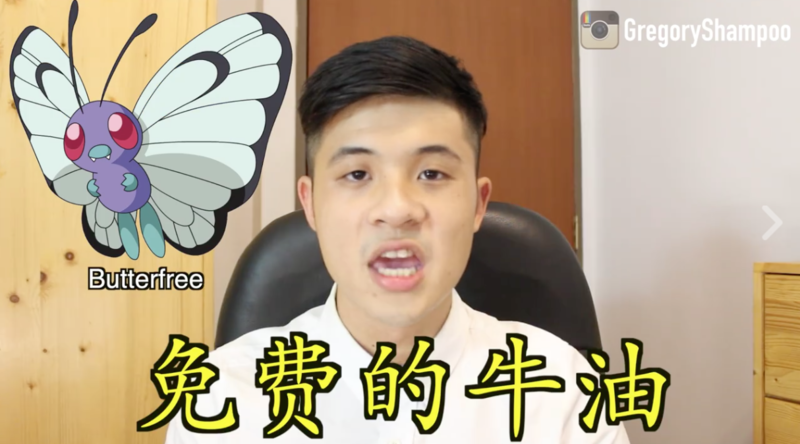 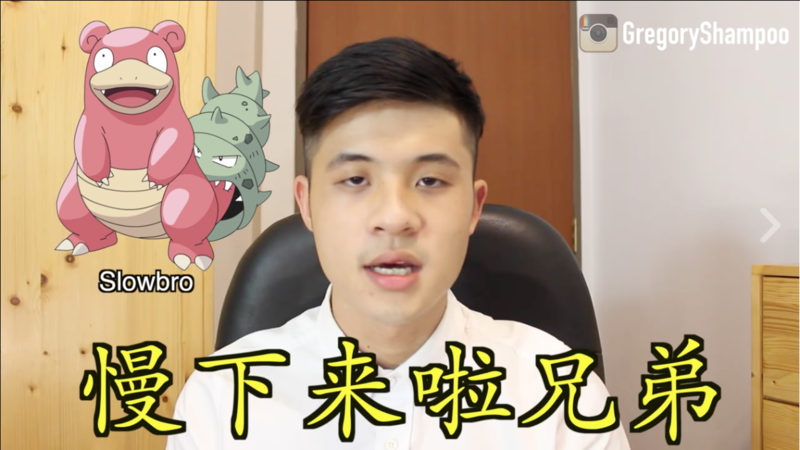 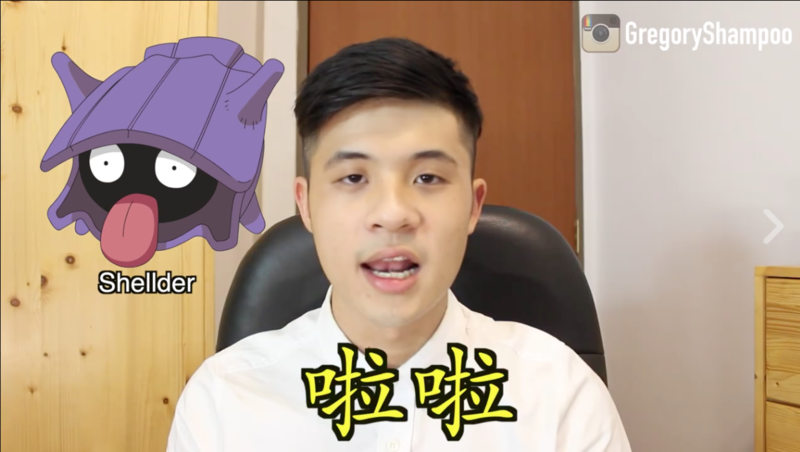 This is not the first literal translation video he did, and just two weeks ago, he posted one where he translated the names of well-known brands – to equally funny results. Gregory seems rather active in producing videos, and we can’t wait for more!